When you think about a holiday in the Lake District the picture in your head often involves picturesque country cottages, beautiful scenic landscapes and of course lots of lakes. Here are some lakes that you could visit whilst on your holiday. The largest lake in the Lake District is Lake Windermere. It is over 10 miles long and a mile wide and a popular Cumbrian destination in for tourists and locals alike. At the lake there are cruises on steam boats that allow you to experience some of the most amazing views that are to be had from the water of the beautiful surrounding Cumbrian countryside in the relative silence as you traverse the lake by steam power. 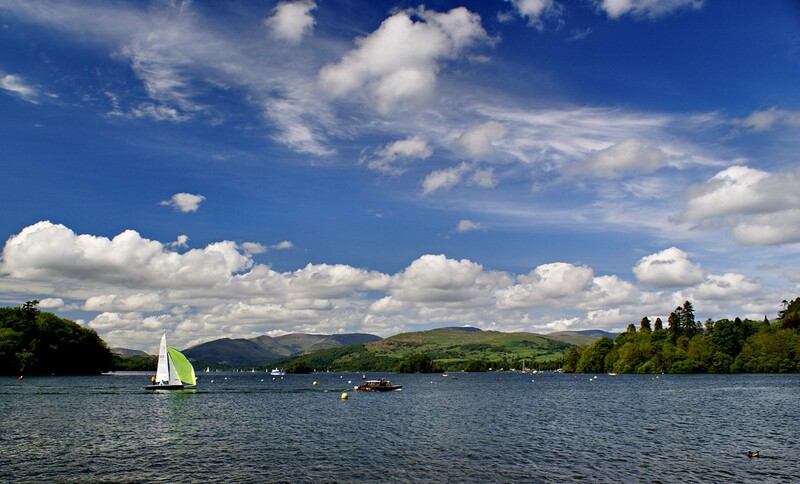 The lake is also popular for boating and sailing, you can often rent rowing boats if you wish. There is nothing more romantic than rowing your partner across the lake to a secluded shore to enjoy a picnic. You could even both enjoy a nice scenic walk before rowing back. The second largest Lake in the Lake District is Lake Ullswater with a length of over 7 miles and an average width of 3 quarters of a mile. It is claimed that Lake Ullswater is the most beautiful of the Lakes in the Lake District. Ullswater certainly has idyllic views to see including stunning hills and mountains that impose on your view as you look along the lake. If you wish to sample the far reaches of the lake to enjoy its distant shores you can take excursions on cruises that are available at the lake. Some of the cruises drop you off and pick you back up later in the day. One of the smaller lakes in the Lake District is Grasmere. Lake Grasmere is just south of the village that shares the name which was once home to the famous poet William Wordsworth. One of William Wordsworth’s famous quotes about the area was that the lake was “The most loveliest spot that man hath found”. Lake Grasmere Is a very popular destination and offers an array of scenic country walks. You can even rent a boat and empathise with Wordsworth’s love of the views from water level. Whichever of the lakes you wish to visit, you are certain to be able to appreciate a level of tranquillity while surrounded by some of the most picturesque landscape views in the rural England. 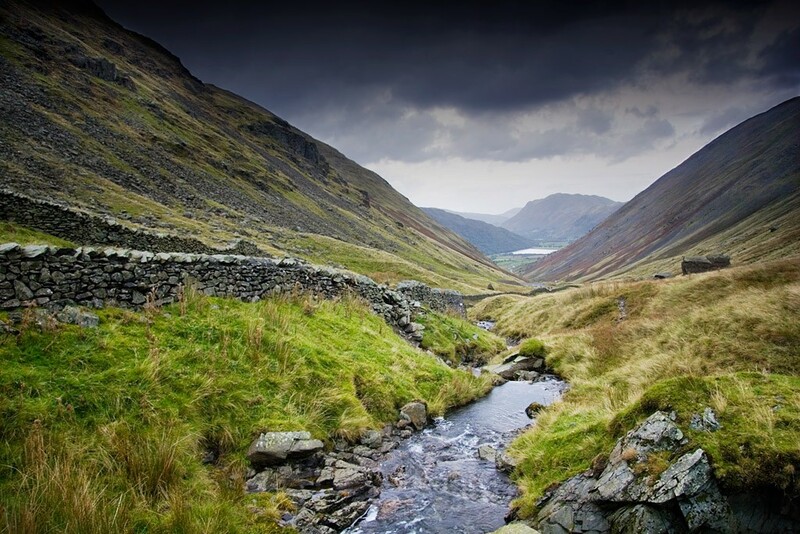 The Lake District is a great destination for everyone including walkers and holidaymakers and is especially popular with many artists and photographers who look to the area for inspiration. Image credits: Barry, Rick Harrison. Thanks!